Established since 2008, we are dedicating to delivering your orders quicker and cheaper than all other courier companies. We delivery parcels same day and next day nationwide and around the world in 24 hours. 80% of our customers are online eBay and Amazon sellers. We currently process 55,900 parcels per day for 500 UK Customers– That’s almost 15 million Parcels and 11 million orders per year! With a Nationwide fleet of vehicles, we collect directly from you and sort your parcels in our Sorting Centres – You are trusting us with your deliveries, and we take that VERY seriously. We put a lot of time into customer service as well – You should be able to call or email us and get a proper response in a short period of time, if not right away – It’s only right you should be able to expect the same service from us as your customers do from you. On top of all this, we put a lot of our “getting rich” time and money into a bespoke software solution to help you use our services. 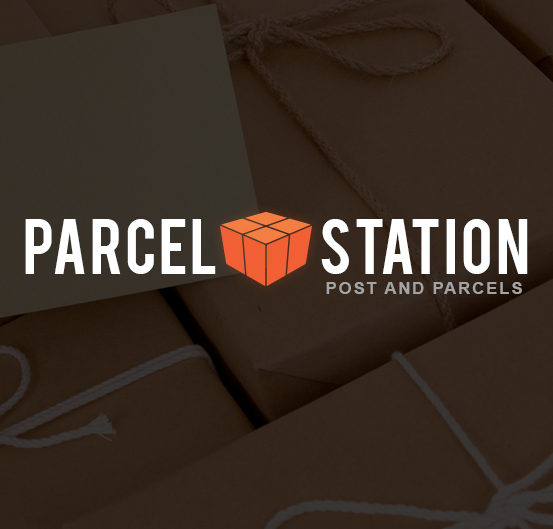 It can provide great, intelligent routing options for all your orders, using a range of couriers and services to tailor the parcel’s route to its owner, without breaking the bank. The software will also print your labels in whichever order you specify, and can even email the customer for you including tracking details! Your experience of Parcel Station should be a good one – Customer Service and Effectiveness are key if we’re to continue to succeed. Why would you stay with us or recommend us if anything else were true?